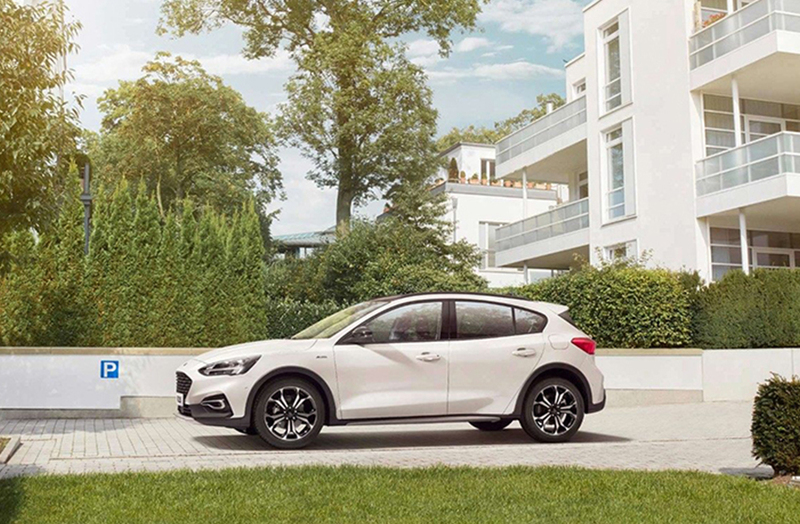 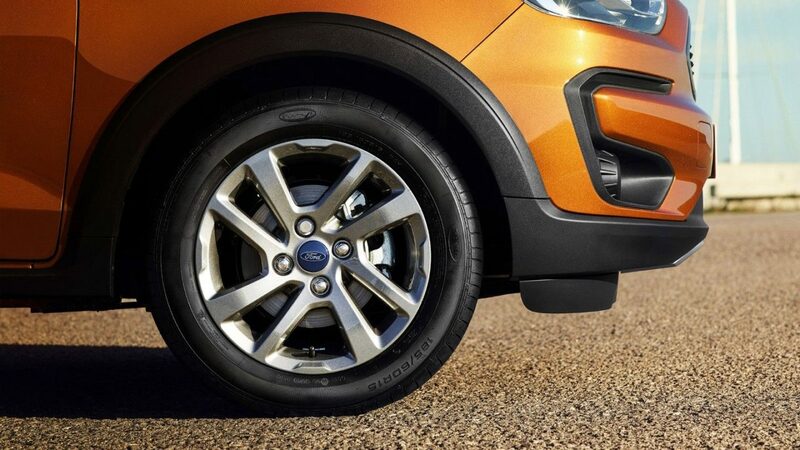 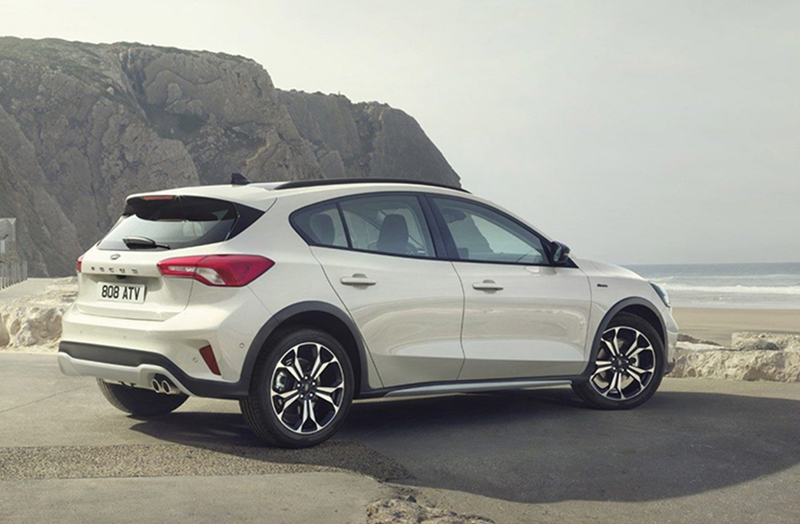 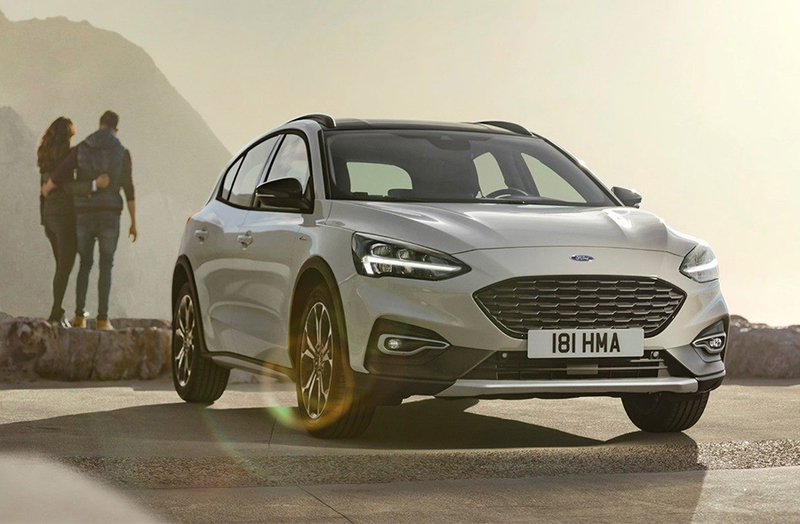 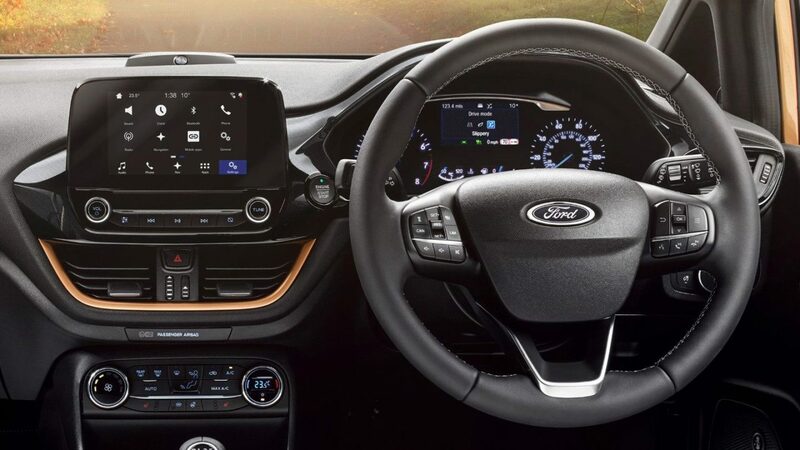 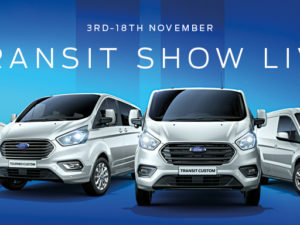 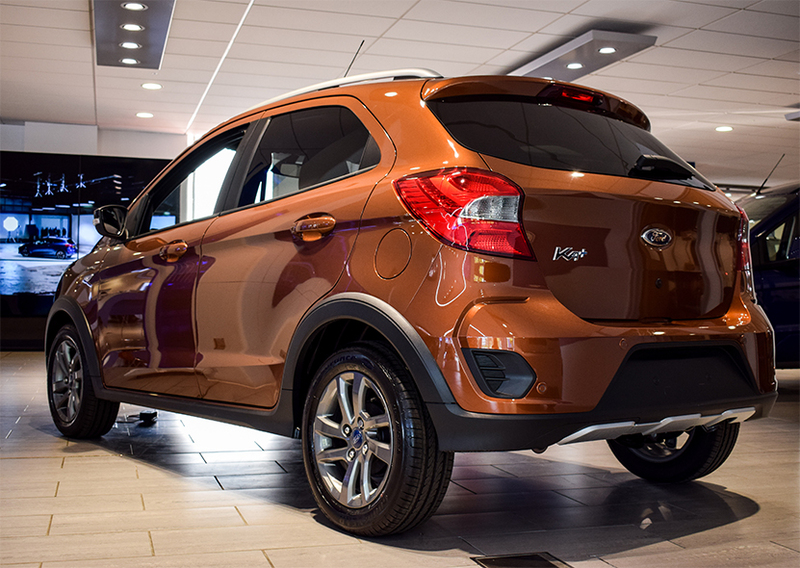 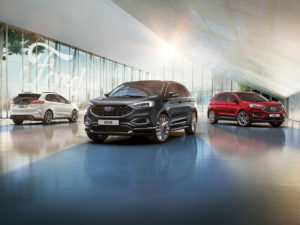 Ford has been kicking up quite a storm with the new Active Crossover Series, the sporty and rugged looking design spreads across a number of your favourite Ford models such as the All-New KA+, All-New Fiesta and the All-New Ford Focus. 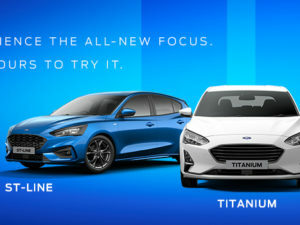 So what can you expect with the Active series? 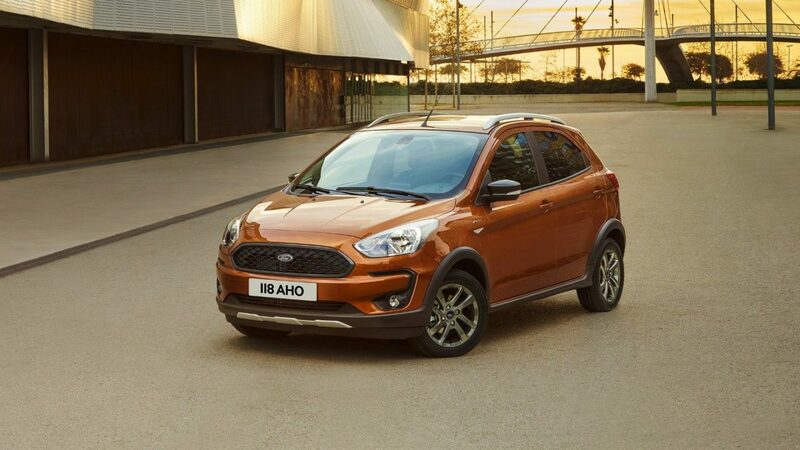 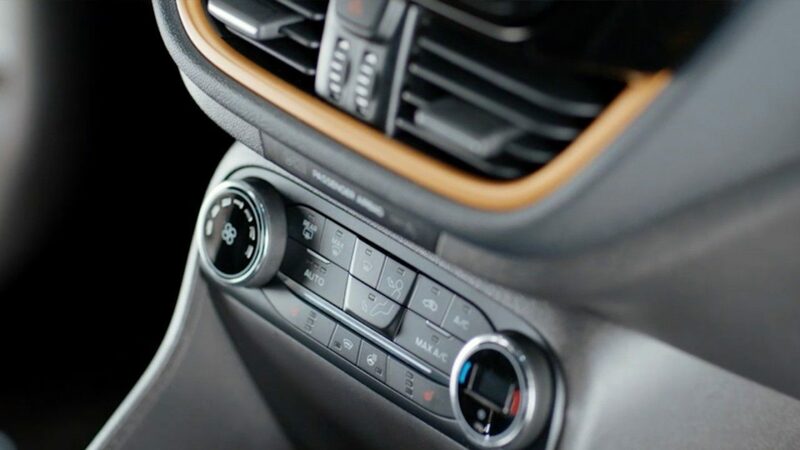 Well, a raised ride height and roof rails are available on all the different models in the series which will certainly give you a feel of driving an SUV but in a compact yet spacious car. 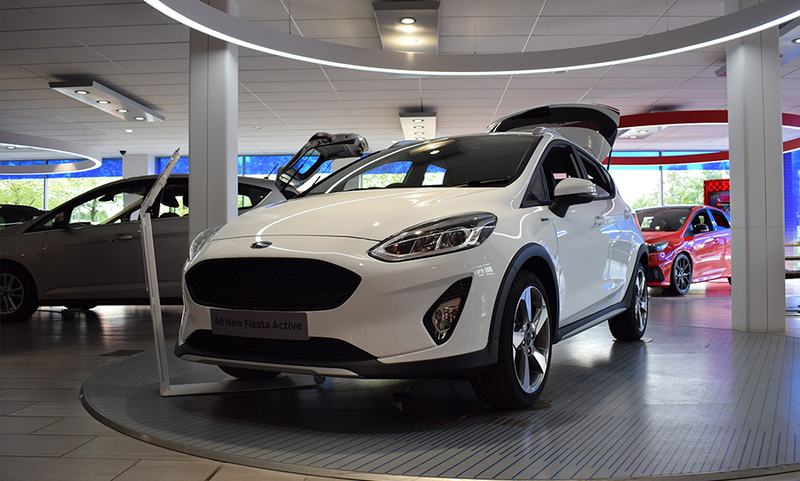 Take a look at our galleries below and the key features you can find on the Active series. 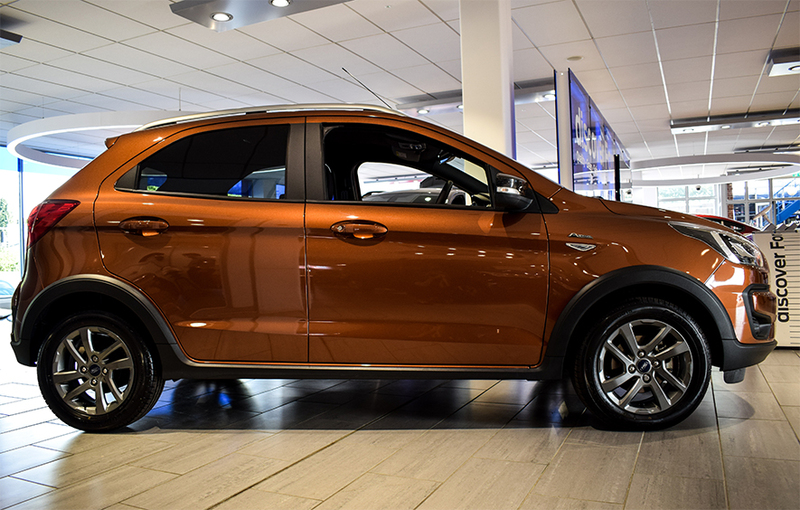 The New KA+ Active combines SUV styling in a compact size. 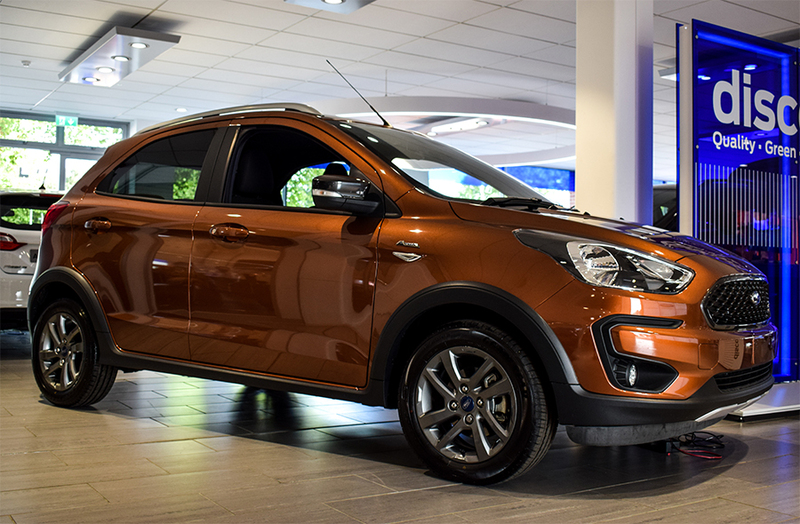 With a raised ride height, roof-rails and 15-inch alloy wheels in a grey finish the New KA+ Active looks and feels ready for adventure. 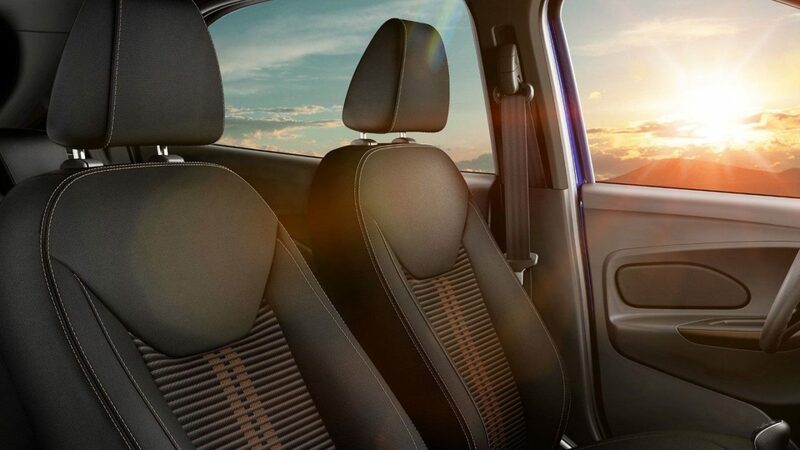 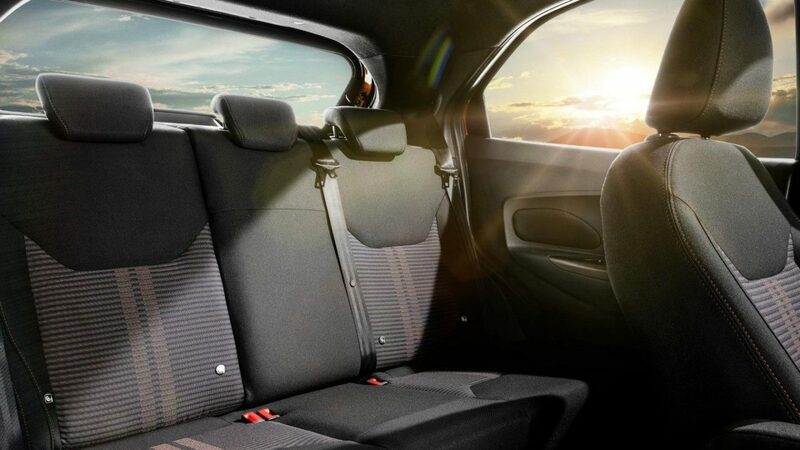 Big enough to seat five people with comfort, features like threshold plates and all weather floor mats are a plus point. 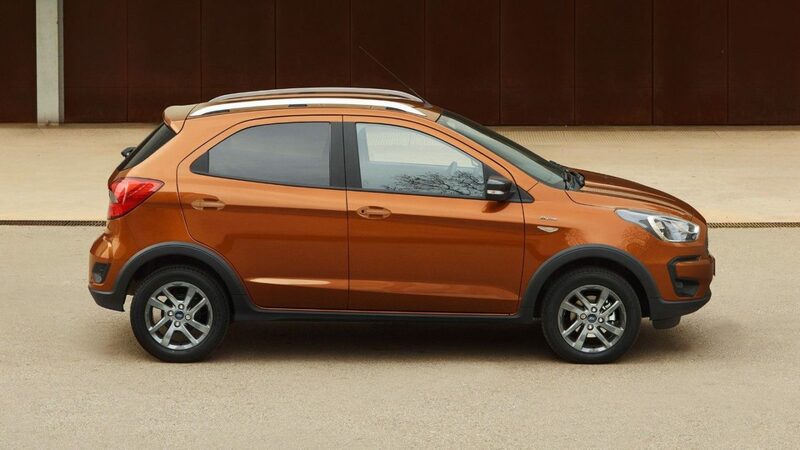 What’s even better is that the New Ka+ Active comes in a host of your favourite Ford colours. 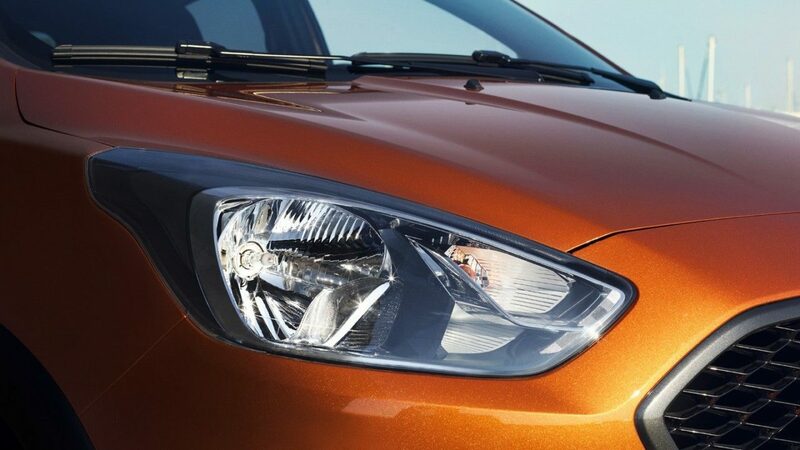 From Ruby Red to the striking Canyon Ridge colour, there’s bound to be a colour option to suit your needs. 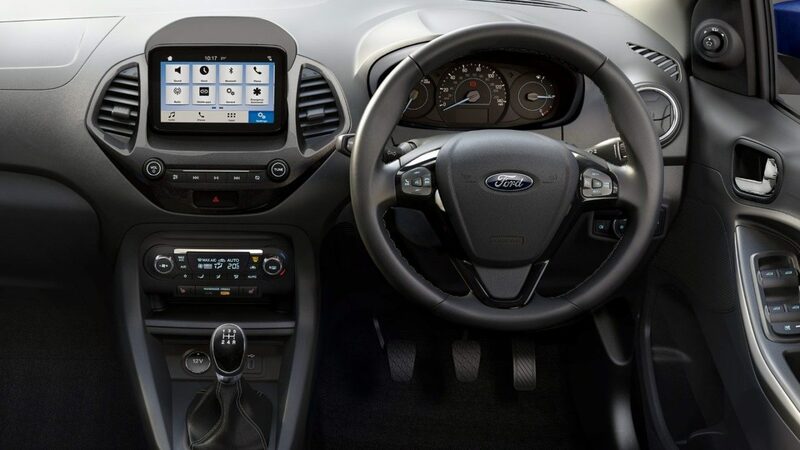 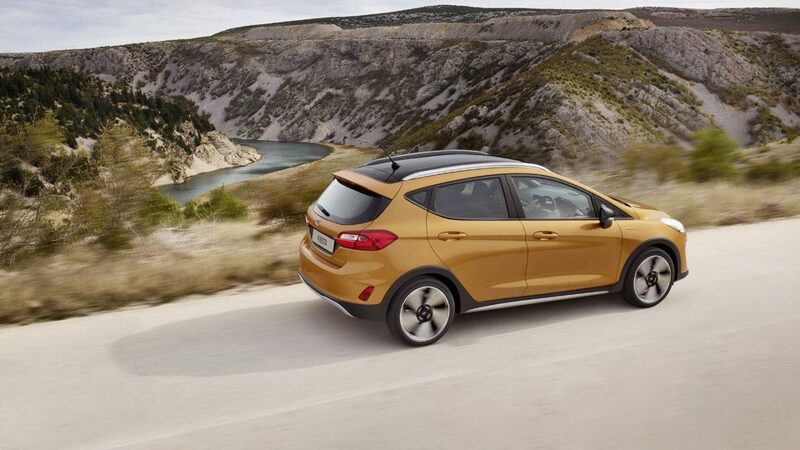 Practical and flexible the Fiesta Active Crossover is active in more ways than one. 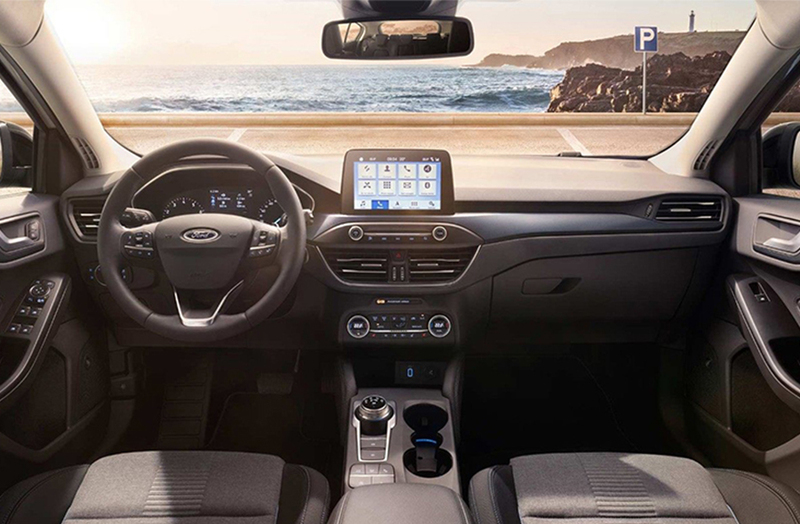 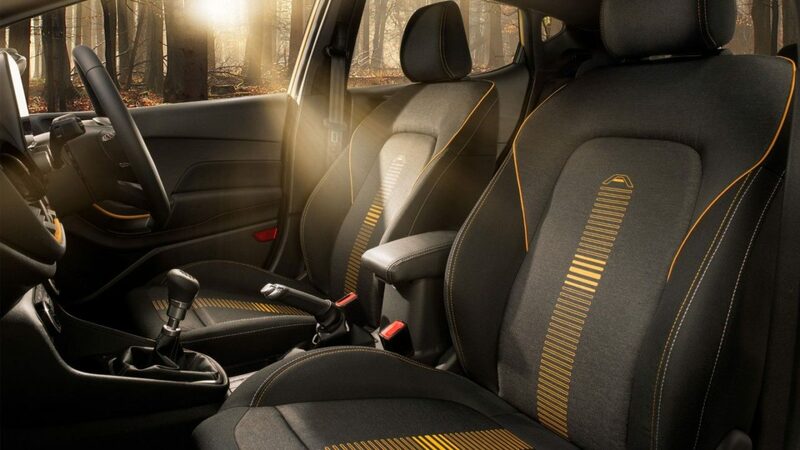 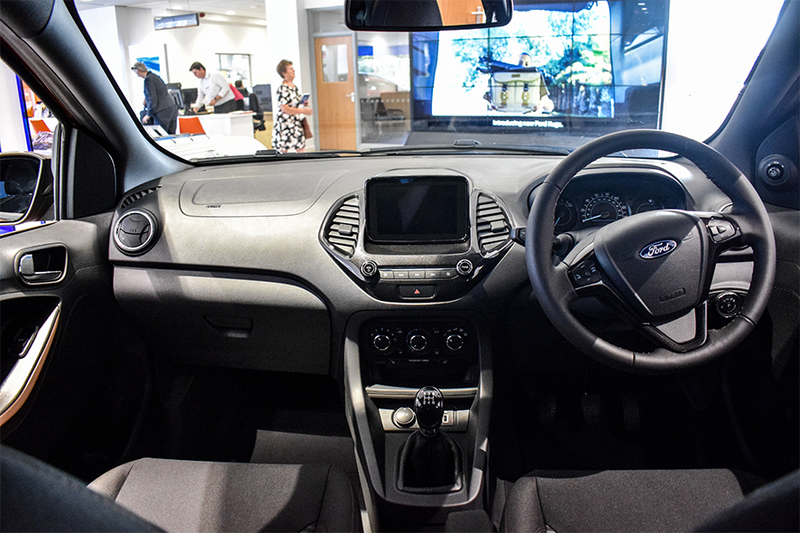 This entirely new concept for the Fiesta brings you a vehicle made for the city and built for the great outdoors. 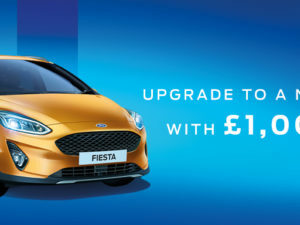 With its SUV-inspired styling that includes roof rails, wider wheel arches and distinctive 17″ alloy wheels, the Fiesta Active is ready for whatever you throw at it. 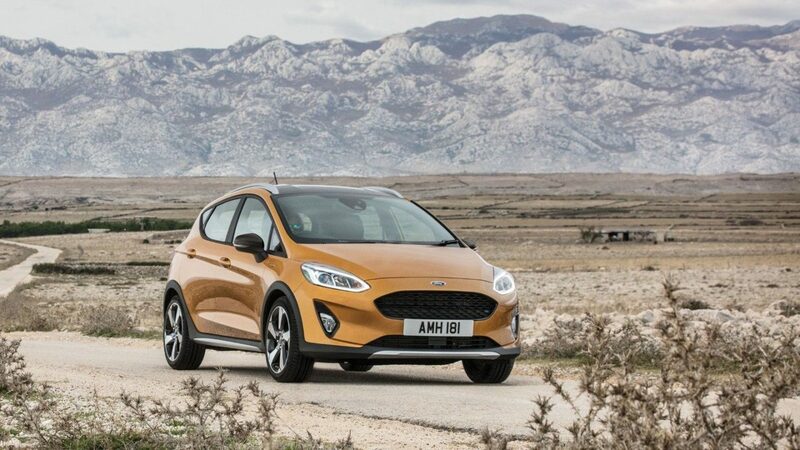 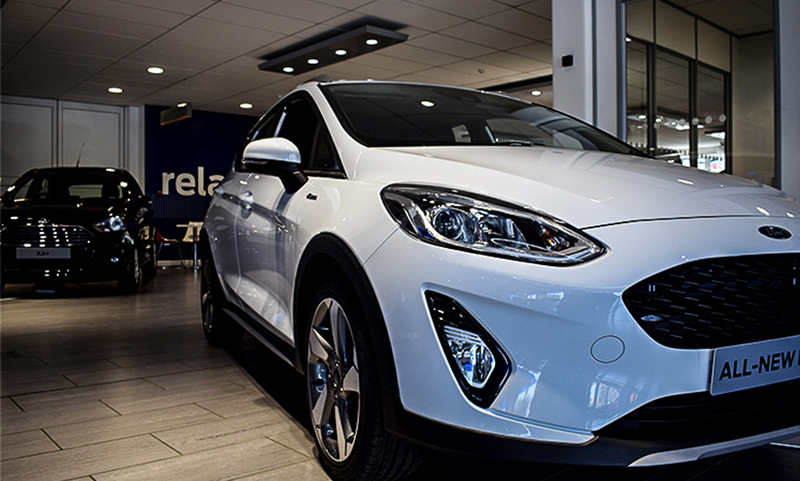 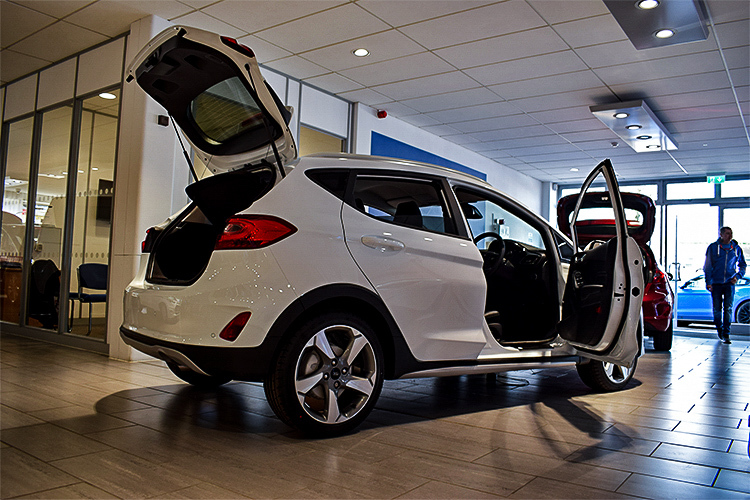 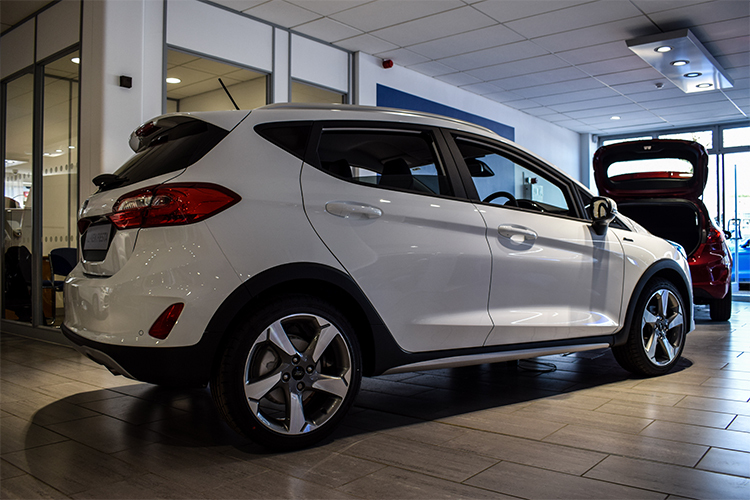 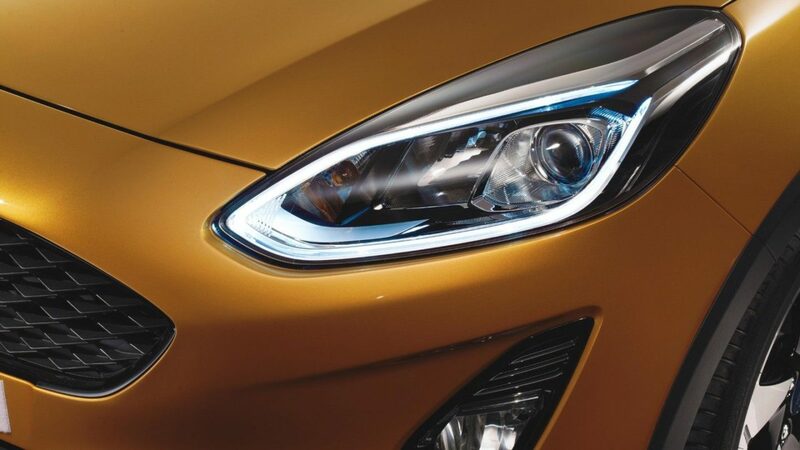 An increased ride height gives you a more commanding presence on the road and Fiesta renowned driving dynamics makes sure that it feels at home on motorways and city streets as it is in the countryside.